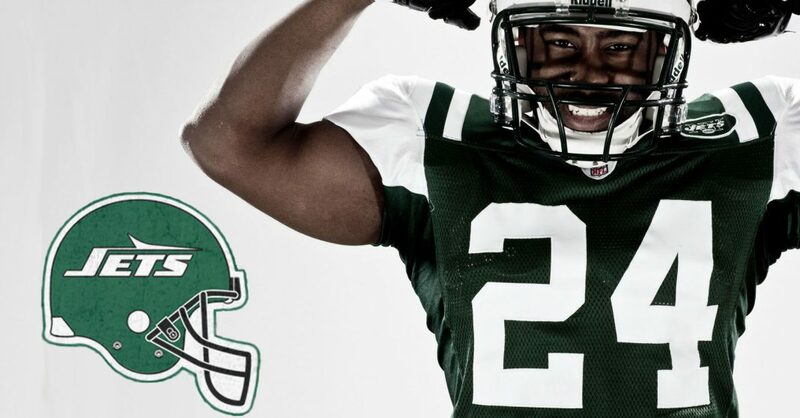 Online bookmaker PointsBet has signed future NFL Hall-of-Famer, Darrelle Revis, to serve as a business partner and the face of its digital sportsbook as the company begins its first foray into the recently legalized US sports betting market. Beginning in late November, the firm will leverage Revis’s talents and astute entrepreneurial spirit in a variety of ways as a respected sports insider. The Revis Betting Academy will feature a series of videos that will include an overview of basic bets, an intro to PointsBetting — the company’s signature point-of-difference product — as well as a step-by-step user journey into the PointsBet app. The academy will be accompanied by an in-depth Betting 101 blog series with Revis’s insights front and center. Bettors will also be able to take advantage of Darrelle’s Corner, a weekly segment featuring Revis breaking down key games on the NFL slate before offering his expert betting picks. Known for displaying a unique business savvy off the field, while maintaining an exceptional standard of excellence between the lines, Revis’ personality and professional reputation align perfectly with PointsBet’s aim to provide the highest quality and most comprehensive sports betting experience for clients. Educational content represents a significant piece of that ambition, and PointsBet has dedicated significant resources toward becoming the go-to source of actionable and engaging content for novice-to-intermediate bettors. During an 11-year career, Revis made seven Pro Bowls, was named a first-team All Pro four times, and helped the New England Patriots capture Super Bowl XLIX. Off the field, he started the Darrelle Revis Foundation to combat childhood hunger and to educate youth on the benefits of eating healthy to ensure that all kids in America have access to healthy food—all through core competencies such as accountability, innovation and teamwork.